While I’m not exactly shooting to achieve a Bea Alonzo Pantene 3 Minute Miracle Conditioner magazine-perfect look, I did manage to let my hair down (and actually liked it) – something I haven’t done in ages! After subjecting my poor locks to unending chemical treatments all these years, I was set on a hibernation mode, for now. The treatments have surely taken their toll on my poor hair. I have since been having my hair on a bun, for the most part, since I chopped the last strand of my permed tresses last year. Not so spectacular, I know – non-celebrity, “common tao” look. The hubs took this photo using my iPad during our date at La Veranda. I’m glad that the Pantene 3 Minute Miracle Conditioner came right in time for our date. 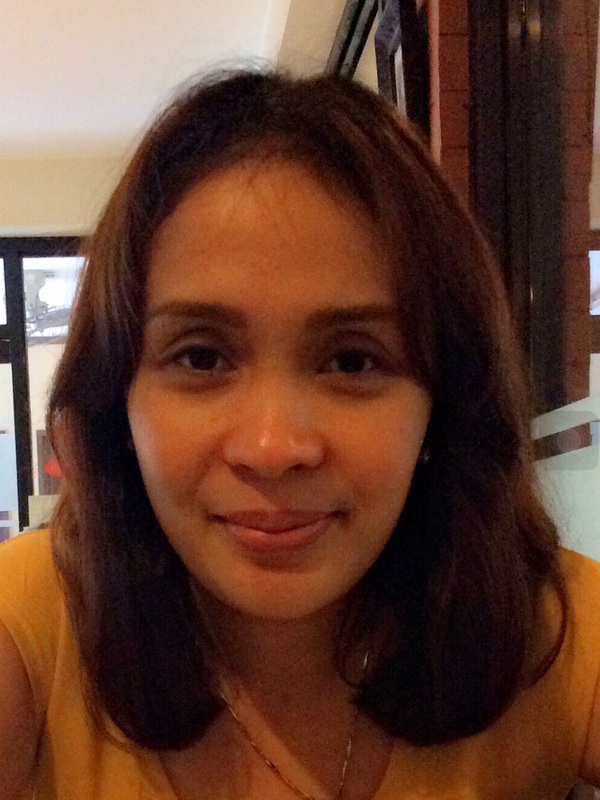 We turn 18 years today as a couple and we celebrated it a couple of days earlier since our schedule won’t permit for us to squeeze a date night in within the week. Smoothen 3 Months of Damage – Damaged hair is one that has lost its protective layer and feels rough. Damaged hair is also more negatively charged than healthy hair, causing frizz. 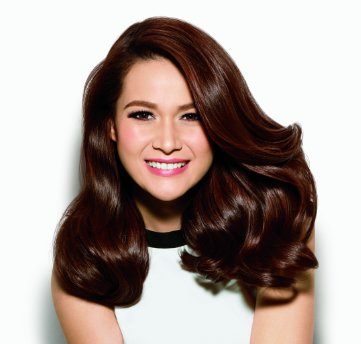 To achieve smooth, silky and detangled hair, Pantene’s new formula has improved conditioning agent or cationic polymer. This cationic polymer is positively charged to neutralize damaged portions of hair and forms a shield to protect hair from future damage. 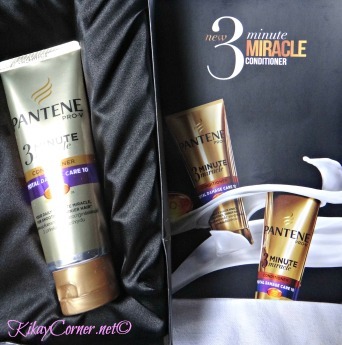 Get Touchable Smoother Hair – With up to 80% more key conditioning ingredient vs. Pantene’s regular conditioner, Pantene 3 Minute Miracle Conditioner contains the highest ever level of advanced Terminal Amino-Silicones (TAS), which flatten and smoothen the outer layer or cuticle cells on the hair surface. Resulting in protecting the hair’s inner structure or cortex, preventing future damage and moisture loss from styling. Pantene 3 Minute Miracle Conditioner in Total Damage Care and Hair Fall Control variants are available starting February 2015 for P159 for the 180ml and P259 for the 340ml.